Kage's Teflon Braided Hoses is constructed from a PTFE ( Teflon) inner tube compatible with all brake & clutch fluids, oil & fuels. The outer stainless steel braided cover adds fire and heat resistance and gives the Steel Braided Hose Repair Kit a high pressure rating. 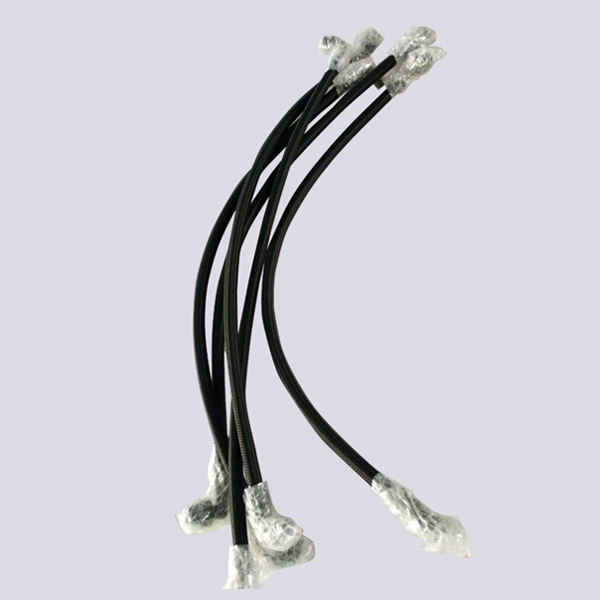 Sizes -6 and up are manufactured with an anti-static PTFE tube suitable for use as main fuel lines. These kinds of Stainless Steel Braided Natural Gas Hose has evolved to be recommended in clutch, pressure lines, turbo lines oil, water and fuel systems. 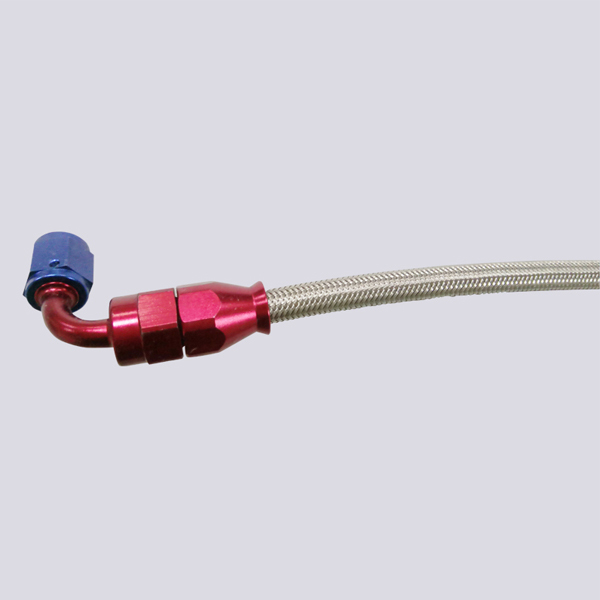 Looking for ideal Braided Stainless Steel Hose Kit Manufacturer & supplier ? We have a wide selection at great prices to help you get creative. All the Stainless Braided Hose Kit are quality guaranteed. 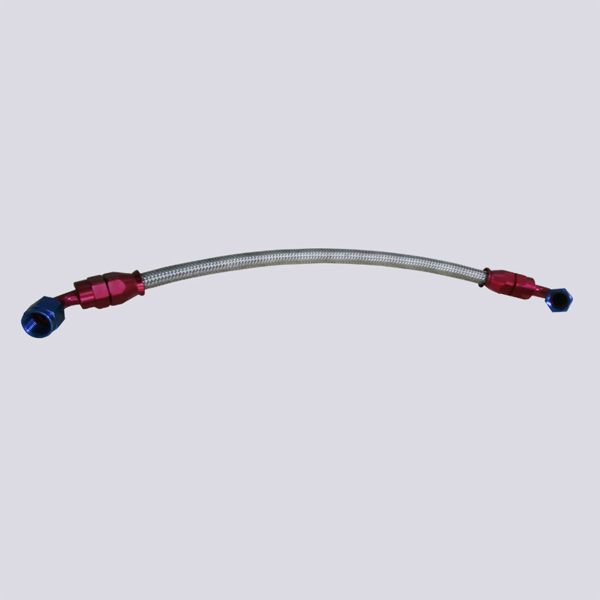 We are China Origin Factory of Stainless Steel Braided Hose for Car. If you have any question, please feel free to contact us.